Travel with your favorite partner in crime, be that spouse, sibling, or friend. Charter yachts of all sizes and styles to match your comfort level. Spend time in favorite places or experience unique cultures all over the world. There are few bonding experiences as exciting and fascinating as a chartered yacht vacation. Whether you’re looking for a unique honeymoon idea, a relaxing getaway with your spouse, or even a father-son adventure across the seas, a trip aboard a chartered yacht is sure to be an exciting shared experience leading to cherished memories. 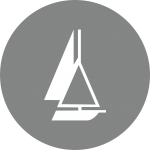 Yachts are available in a wide array of sizes and styles in gorgeous places all over the world. You and your loved one might enjoy scuba diving in the warm Caribbean Sea, the sights of the Mediterranean coastline, or the frigid tranquility of the Far North. The possibilities are as endless as the sea. There’s nothing we love more than playing a part in creating experiences that bring people together. Chartered yachts offer an intimate setting that encourages closeness. Available activities are practically limitless as different parts of the world will change the focus of your charter. If you want to travel the length of France’s coast, we can make it happen. If you want to experience the culture of isolated South American tribes, you can. If you just want to relax while safely anchored behind miles of reef with no land in sight, Regency can help you make it happen. We want to make sure that your shared experience is unique and special for you, so we make sure to have a full understanding of your desires before we start to plan anything. If you want complete pampering and a menu designed around your preferences or if you’re looking for some fast-paced fun, many yachts offer water sports like tubing and wakeboarding, as well as more relaxed water sports like stand up paddle-boarding or snorkeling. You and your partner have a unique relationship and likely are looking for a trip that will reflect your unique preferences. We specialize in using the information you give us on your needs and preferences to find a vessel that perfectly meets all of your requirements. Some of you may be looking for a couple’s adventure, others may be looking for relaxing second honeymoon, but we believe that each and every one of our clients deserves nothing less than the best personal care when it comes to planning their getaway. 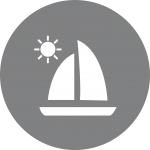 We work hard to maintain steady working relationships with yacht captains all over the world, so we have all the latest and best information on their routes and destinations. In doing this, we’re able to open an unprecedented level of travel opportunities for our clients, ensuring that any and all pertinent information is at your fingertips. 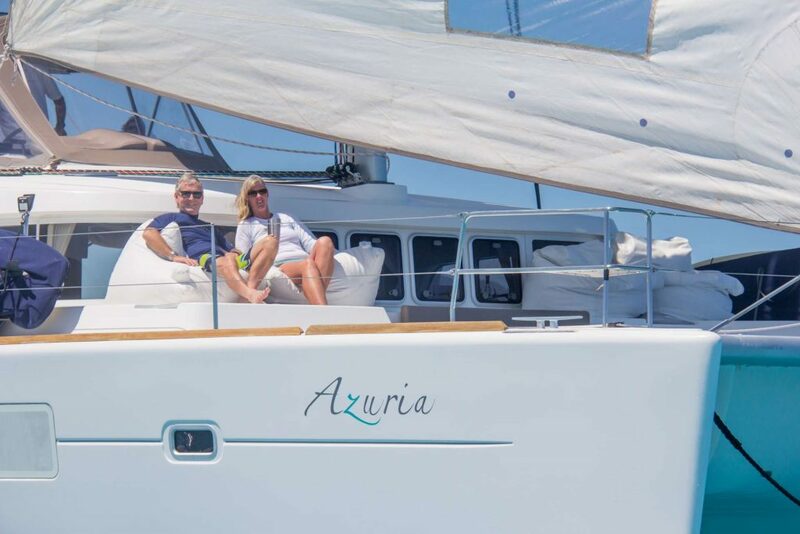 In addition to making sure you’re informed, we take care of the planning process based what you want to do, so you can sit back, relax, and enjoy your very own chartered yacht. Because yachts are constantly migrating across the world toward perfect boarding locations, the sooner you start planning, the better. Being ready and willing to begin your vacation when the opportunity arises ensures that you’ll be able to check every item on your vacation checklist, creating a memory that will last a lifetime. We’re ready to get started when you are. Take advantage of our working relationships and insider information and find the perfect yacht charter for you and your loved one.